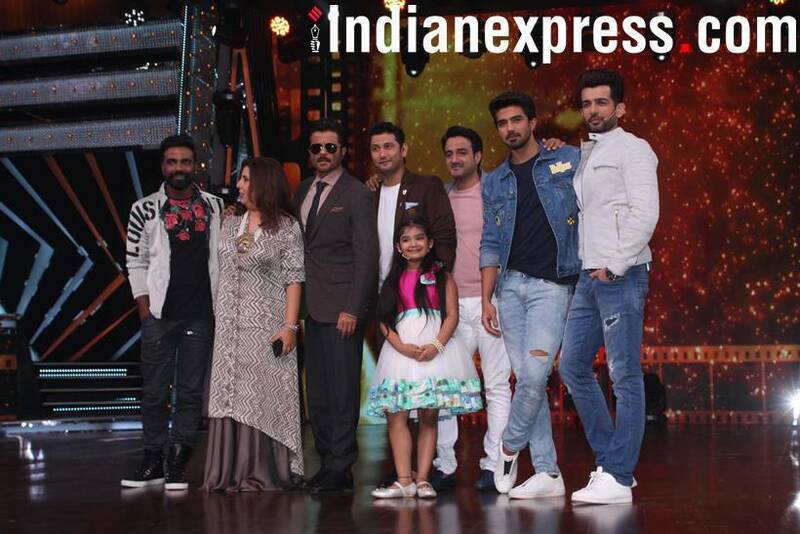 Check out pictures of Salman Khan, Daisy Shah, Saqib Saleem and Bobby Deol among others promoting Race 3 on DID Li'l Masters. Salman Khan was present with the entire Race 3 team to promote his film on the kids' dance reality show. Daisy Shah posed for photographers as she entered the show's set. 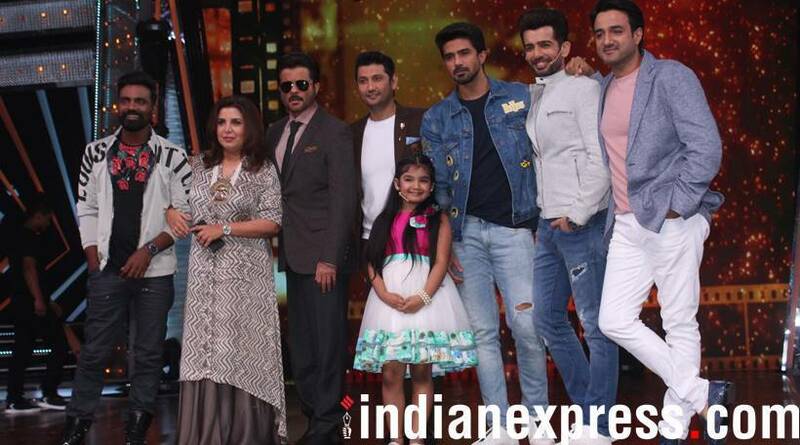 Saqib Saleem snapped on the sets of Dance India Dance Li'l Masters. Bobby Deol looked dapper in a brown suit. 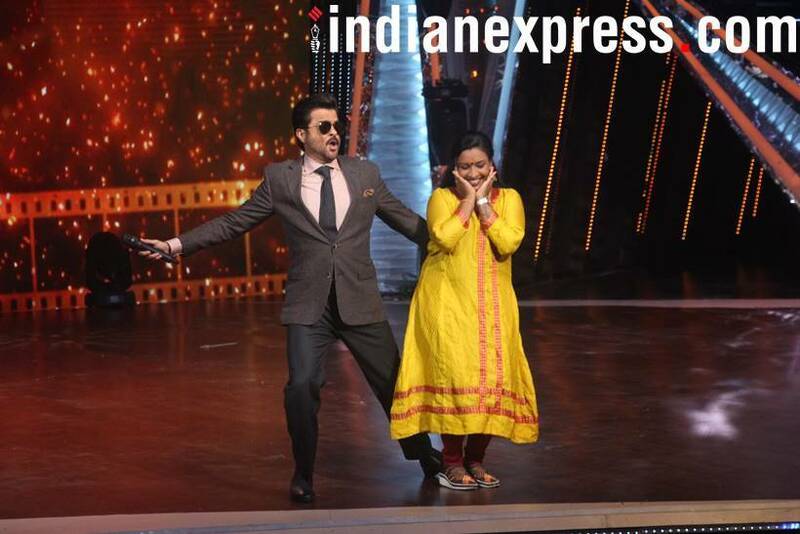 Anil Kapoor shook a leg with a contestant's parent on the stage of DID Li'l Masters. Remo D'Souza too grooved with a contestant. Anil Kapoor, Saqib Saleem, Farah Khan, Marzi Pestonji, Remo D'souza and Jai Bhanushali strike a pose for photographers.